Happy International Women’s Day from the Oxford Symposium of Food and Cookery! On Monday 20th May for part of its Food Season, the British Library is teaming up with the Oxford Symposium of Food & Cookery for a Wikieditathon at The British Library. The Wikieditathon will take place from 10.00 – 16.30 and is free to attend. Abi Aspen Glencross and Sadhbh Moore of The Sustianable Food Story introduce their lunch from the 2018 Symposium on Seeds. 1. Please tell us a bit about yourself, your background in food, and your current role? The Sustainable Food Story burst into life one fateful afternoon when ebullient and chatty Abi Aspen Glencross came to meet the equally ebullient and possibly even chattier Sadhbh Moore at The Skip Garden, following an e-troduction by food campaigner Tristram Stuart. Sadhbh grew up in a family of ecogastronomes on an organic homestead in rural Ireland where fishing, foraging, picking veg and herbs from the garden and baking bread were all part of the daily routine. She studied Sustainable Development at the University of St Andrews, gaining an academic perspective that reinforced the appreciation for how she was brought up. After working with Greenpeace, other environmental organisations and a stint living in rural India she gravitated back towards what made her heart sing; harvesting fresh produce and turning it into something to be shared with her community. BBC Radio Four’s The Food Programme recorded an episode at the 2018 Symposium on Seeds. 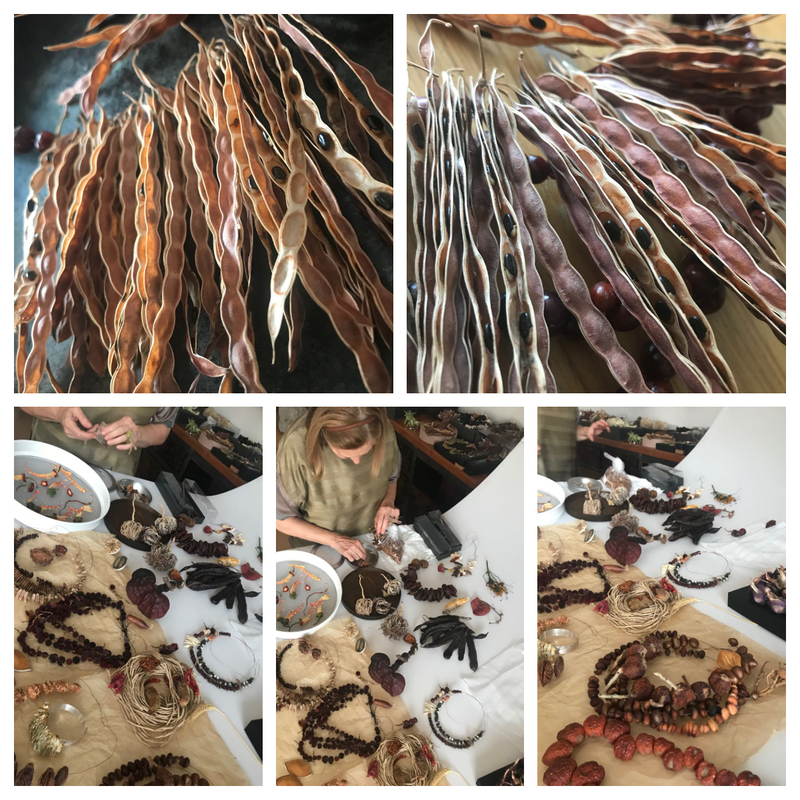 Featuring stories from edible acorns and the links between amaranth and cannibalism to the importance of seed banks and a project to bring back deliciousness to wheat. Listen here. We are pleased to announce that another volume of our proceedings is now available on Google Books for free: Food and Communication. Learn about the etiquette of slurping in Japan, tattoos in the kitchen, the ideology of cookbooks from the Spanish Civil War and more here. The Symposium proceedings are published by Prospect Books for three years after publication. After this point they are available for free on Google Books. This is a story of seven regions and seven landscapes where centuries-old production and conservation methods endure from season to season and generation to generation, whose purpose is to preserve, sustain and continue. 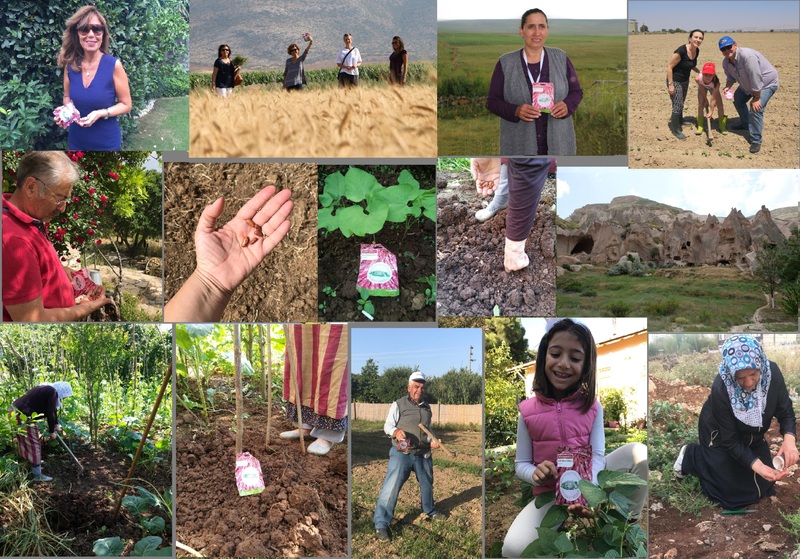 Seven regions of Anatolia planted and nurtured dwarf borlotti beans that were graciously donated to the Oxford Symposium on Food and Cookery by Franchi Seeds in collaboration with the Eden Project and David Matchett of the Borough Market. I approach my work in the belief that small efforts will produce a major contribution towards our planet’s future. Learn from the song-thrush, a bird that, after eating its fill of the juniper berries it adores, is said to germinate the seeds in its stomach before placing them in the soil right next to a juniper tree, thus creating a juniper forest. Each of us, if we so choose, can create a great forest just like the song-thrush that places fruit seeds in the soil. Jewellery designed by Gönül Paksoy, photographs by Lalehan Uysal. Seeds from L to R. Top row: pomelo, wild date. Middle row: asparagus, muscat, cardoon. Bottom row: pumpkin, anatolian watermelon. Help redress the Wikipedia gender imbalance by spending a day improving its coverage of food related topics, especially but not exclusively those related to women, in this Wiki-editathon on 23 May 2018 10:00-16:30 at the British Library in London. Find out more about the Wiki project here. Volker Bach continues his occasional series on German historical recipes. Culinary history has not enjoyed great regard in German academia. Scholars long viewed it as trivial, and errors abound even in relatively recent publications. There is one point, though, that every medieval historian in the country is aware of: the church banned the eating of horsemeat. Late last year a colleague from the Events team at the British Library where I work as a Curator asked me if I’d be interested in curating a food-focussed season of talks and tastings. He had hardly finished asking the question when I answered with a resounding ‘yes’. As a Curator with a focus on food and a Trustee of the Oxford Symposium on Food and Cookery (OSFC), the opportunity to facilitate a series of conversations about food at the British Library was too good to be true. At the risk of irking my non-food focussed curator colleagues, I would hazard that food is the topic most represented throughout the library’s millions of items. Whether it is handwritten manuscripts or printed cookery books, letters and diaries revealing the intimate details of eating habits, historical patents of cooking technology or in-depth oral histories of food producers, food is present in the British Library’s collections. 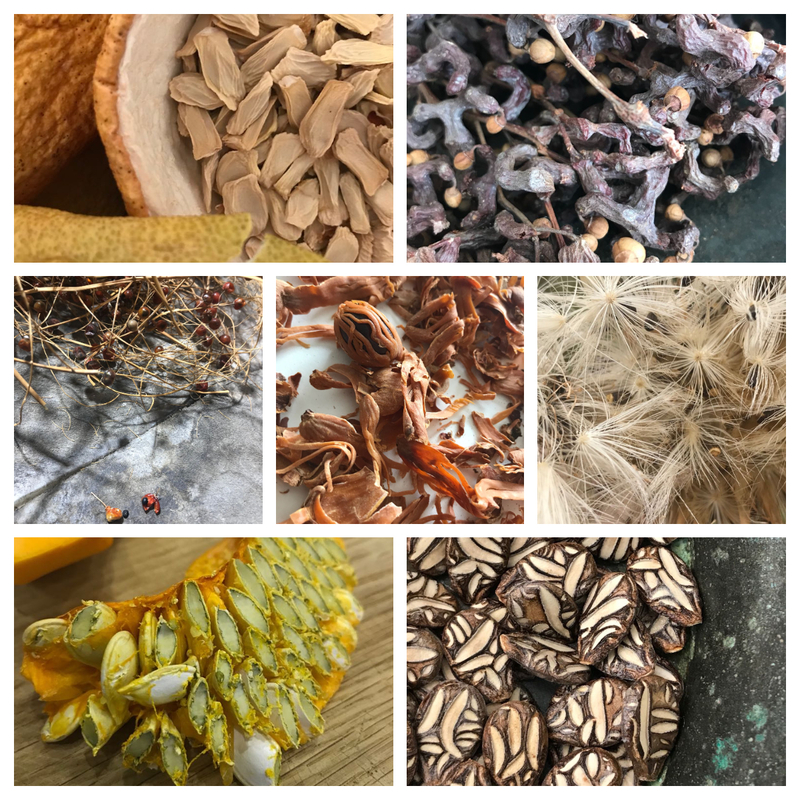 The Food Season, therefore, offers a wonderful opportunity to introduce these collections to new audiences and to instigate a series of lively conversations about food in the past, present and future.